West 32 Soju was the highest rated soju at the event and was awarded Soju Producer of the Year for New York State. ​New York, New York (Newswire.com) – ​After officially launching in December of 2016, West 32 Soju has taken the Gold Medal at the 2017 New York International Spirits Competition held in April in New York City. The event brought together close to 600 spirits from around the world, all competing in a blind tasting. It was judged by top spirits buyers from around New York City who evaluated the spirits by their category and price. Judges also named West 32 Soju the Soju Producer of the Year for New York State. Soju has been distilled in Korea for hundreds of years and is low-proof “Korean vodka.” It is shared at social gatherings, parties, and celebrations. West 32 Soju is one of the only Korean-style soju made in the United States. The product is now available in New York, California, New Jersey, and Missouri and will be available soon in Nevada. 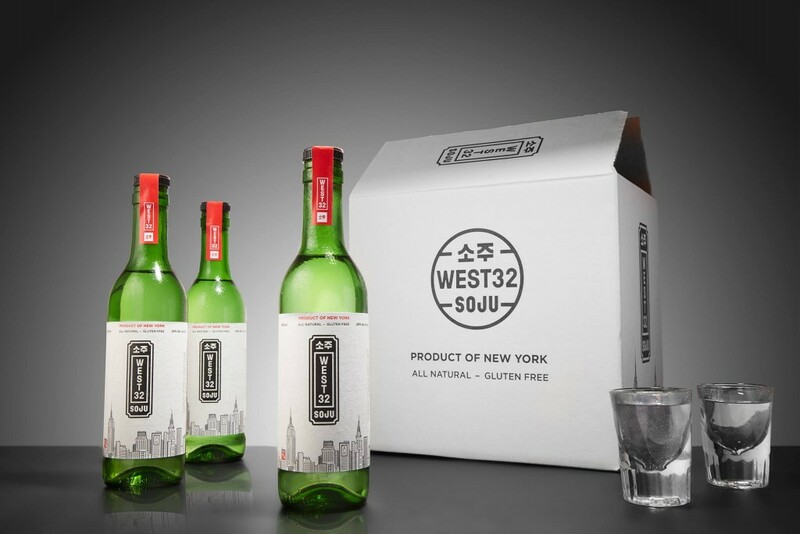 West 32 Soju is made right in New York City and is the only soju in the world distilled by corn, and is both gluten-free and all-natural, unlike imported soju. We are very excited to have won the gold medal in the New York International Spirts Competition. Our goal was to make the best-tasting, all-natural soju available on the market. This award definitely reaffirms that we have met that goal and are providing our customers an exceptional product. West 32 Soju was created by two college friends who moved to New York City and frequented West 32nd Street, also known as Koreatown. They knew they could make a better tasting, higher-quality soju than imported soju. The concept and production for West 32 Soju was then developed. To learn more about the company or inquire about carrying the product, visit West32Soju.com. West 32 Soju is an American take on a traditional Korean spirit. The company’s soju is made in New York City and is all natural and gluten-free. For more information, visit West32Soju.com.